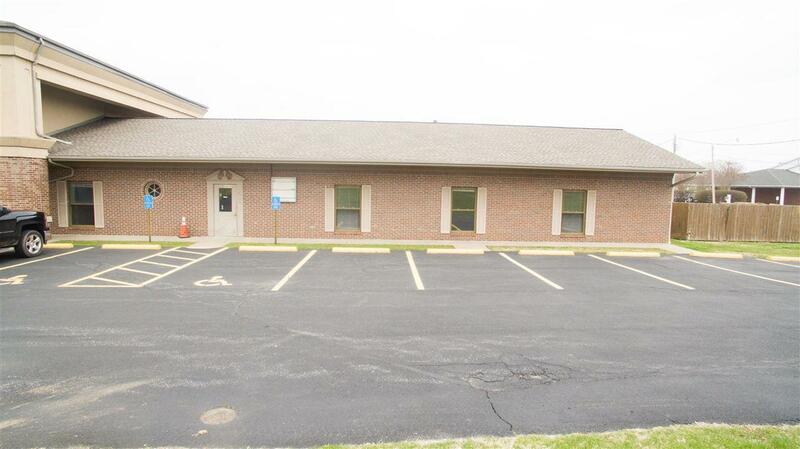 Fantastic office space for lease at an unbeatable location! 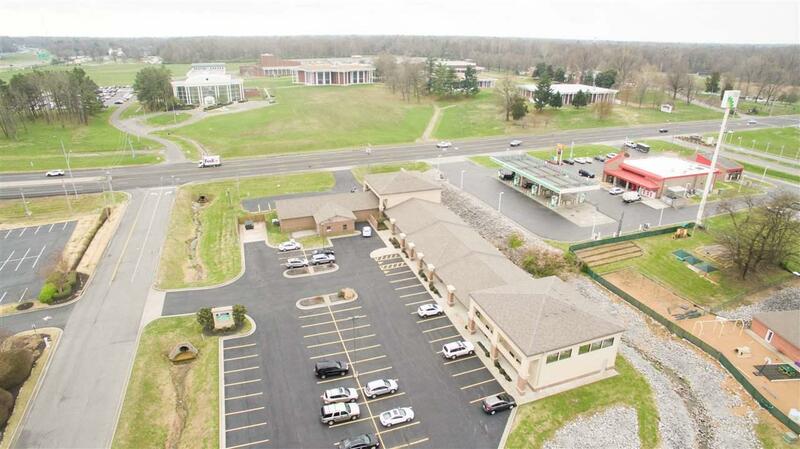 Just off of I-24 at Alben Barkley, this space is minutes from Lourdes, WKTC and the Orthopedic Institute. 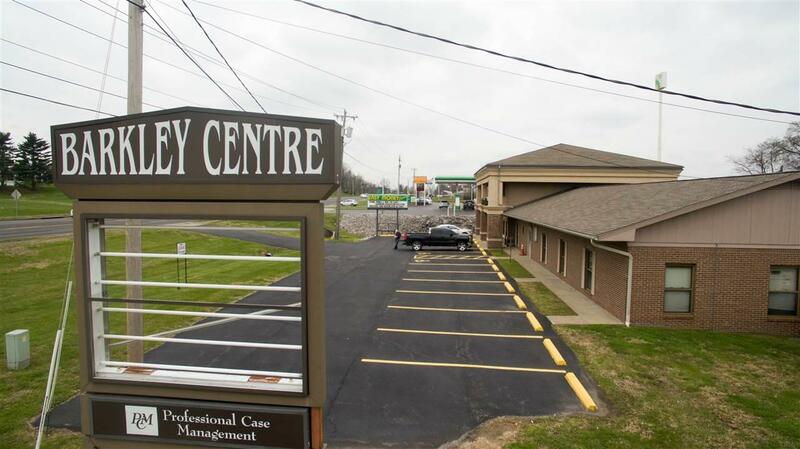 It is formerly Hanger Orthopedics and is already set up for medical office use but can be easily turned into office spaces! 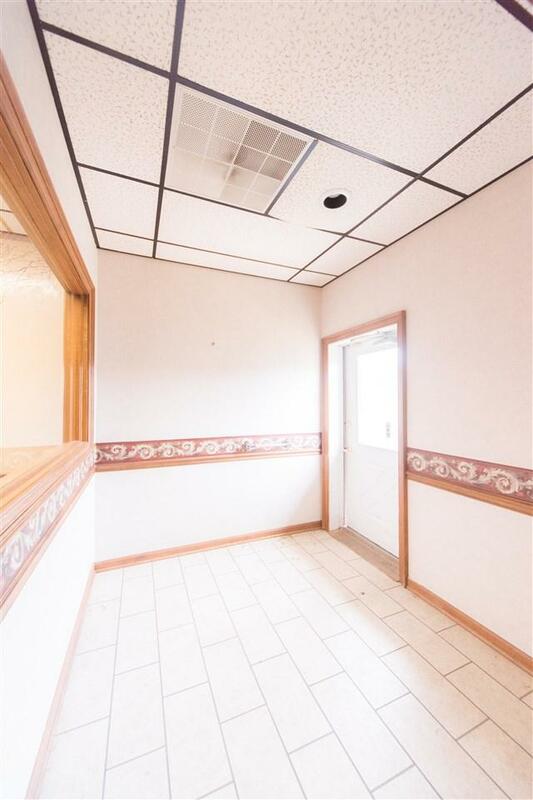 Owner is willing to subdivide for less space and do a build to suit. Price per square foot will vary depending on build out.